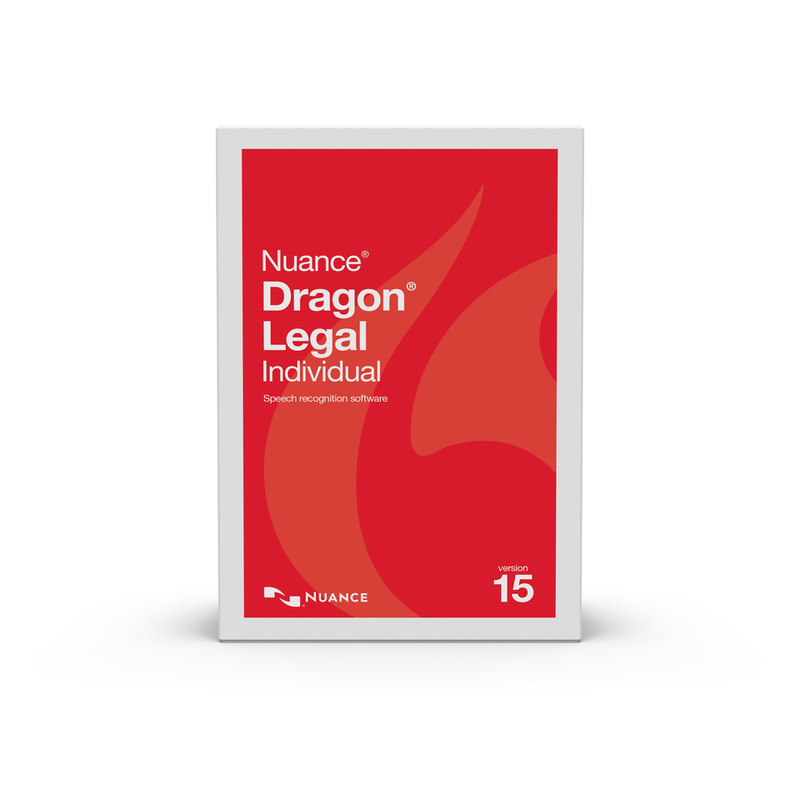 Nuance says that version 15 features "up to 15% improved accuracy out-of-the-box without training". Increasingly law firms (both large and small), as well as corporate legal departments, are balancing the challenges created by the economy by leveraging speech recognition. Dragon NaturallySpeaking speeds and streamlines document creation, email management, and even data entry for time and billing systems. Simply put, most lawyers can talk faster than they can type. Dragon NaturallySpeaking Legal offers a preconfigured legal vocabulary that includes over 30,000 legal-specific terms, and it automatically formats legal citations. Reduce dependencies on support staff or improve transcription turnaround time with enhanced third-party correction features. Use Dragon Voice Shortcuts to quickly search for information on the Web or on your own computer. Just say “Search the Web for global warming articles,” “Search Amazon for the Harvard Blue Book,” or “Search maps for office supply stores near Chicago, Illinois.” You can even say “Find an email about the Robinson appeal” to quickly locate information on your computer. Searching the Web or your computer has never been faster — or easier. Send emails or schedule meetings on the fly: From any active window, a user can send an email to selected contact(s) with a single voice command. Dragon will launch your email program, create a new email and put the names you said into the “To:” box. Need to schedule a meeting with a select group of contacts? Just say “Schedule a meeting with [contact distribution list name],” and Dragon will do the rest.